After mixing the cupcake batter, place decorative liners in the pan. This will set the tone for the finished product. Make sure to fill each cupcake liner three-quarters of the way to the top. Adding more will result in a sloppy cupcake. After the cupcakes have completely cooked, it is possible to begin the decorating process. To start, it is essential to form the perfect base. This will smooth out the crumbs. A small amount of icing and a spatula will create a great foundation for further decoration. It is important to choose an icing. Most people select a fondant or buttercream frosting. Rolled fondant provides the neatest appearance. It is possible to purchase fondant sheets at a specialty or craft store. To top a cupcake with fondant, simply roll it out, and cut it to size. Gently lift it with a rolling pin, and place it into position. If preferred, further decorations may be applied. Decorating with buttercream frosting is popular and easier than it looks. Before filling the piping bag, select a tip. Star tips are the most popular. A closed star tip will add increased definition to the swirl topping. A round tip will provide a plain and smoother swirl. An open star will create a less defined swirl but will work better with a soft frosting. To fill the bag, roll it down, and spoon in the frosting. Make sure to gently pack the frosting, so air bubbles are eliminated. After it is filled, twist the top closed. Never overfill the bag, or it will be difficult to control. To frost the dessert, hold the bag perpendicular to the cupcake. With constant pressure, move in a fluid motion from the edges to the center. Grow the icing to the top, then release the pressure on the bag before lifting up. To create a rosette look, begin in the center, and work to the edges. Finish the cupcakes with sprinkles, cookie pieces or other decorative candies to create a flavor or look that fits the occasion. 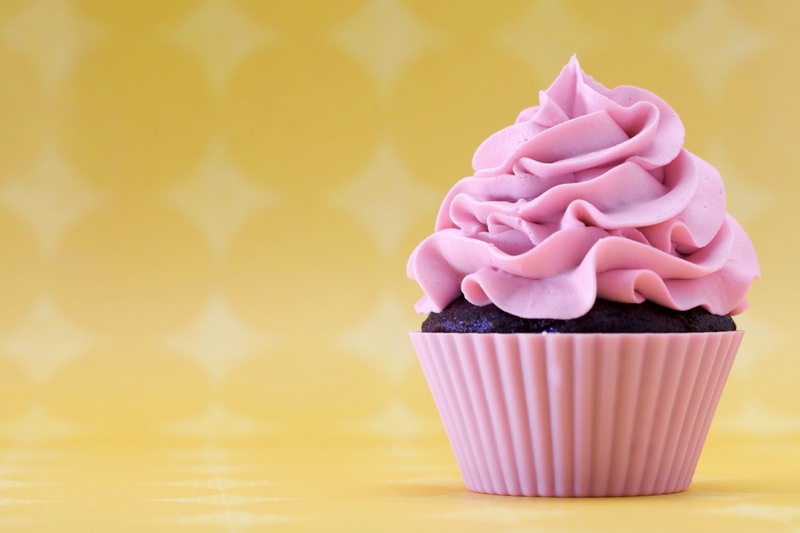 What are your best tips for creating professional-looking cupcakes? Let us know in the comments below!